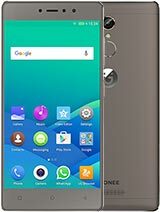 Why is it the camera of gionee e3 elife white that i purchased is not good? when you zoom it out. 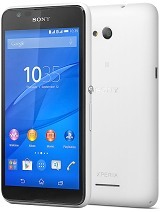 Hi , i bought this phone on jan, 2014. its a awesome phone with super IPS display... very very good display. i havent see in any of the phone.. camera ( both primary and secondary camera is very good)..front 8 MP and back 2 MP ... it taking good shots in day time.. but not good for night shots... battery backup is same for all androids.. if we use wifi and all it wil remain for 4 hrs only..And stand by backup is 2 days.. really nice..
Realy a good phone. Pic quality is to good in it range. Battry back up is not good and browser. Camera is so good. It is realy rock. puja, 08 Jun 2014im thinkin abt this ph(gionee elife e3)..hey frds suggest me is this gud ph or not..and how ab... morebattery life is not good dude!! 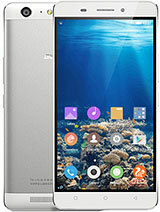 im thinkin abt this ph(gionee elife e3)..hey frds suggest me is this gud ph or not..and how abt battery backup or camera..? Very bad service centre in hosur. Need a new one. 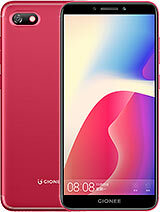 I gave my elife e3 with charging problem, and i walked in and out of the service centre for 3 full weeks to get my mobile back with mother board changed. In two weeks again my mobile is now good for nothing. It wont even switch on. Now the service centre is not even taking my mobile in. What should i do now ? Throw the phone away? Which i paid and bought! Got the device. 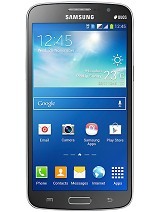 It's really superb in this price range. Also got service centers. No need to worry about the service. Nyc display and good sound charity, and camera is great comparing to other devices in the price range. I'm so satisfied using the device. Only problem is, the accessories lyk headsets and charger have to improve quality. Headphone is rocking, but the build quality is less. I rate 4/5. hmA-i, 30 May 2014how is the after sales service in gionee???? ?There are service centers all over india. I got even replacement within 1 week. 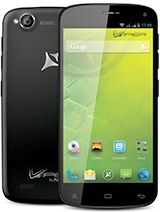 i used this phone since 4 month. lts great. but i dont like the camera. its of very lower quality. and also battery backup very poor. geonii e3 is not have own browser . its depend to uc browser and its slow. i think should be geonii develope own browser. 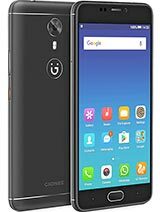 how is the after sales service in gionee????? 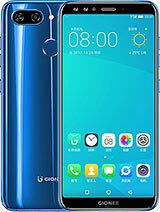 My advice to gionee is that they should comeout with an IPS + LCD touch screen with a corning gorilla glass 2 or 3 as a spare part for their elife e3. So that incase the screen got broken, one can change with a much better one. Also, start upgrading your operating system, so as to help with the battery issue. Hope u'll give it a thought. 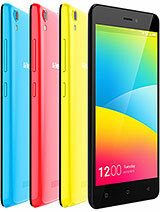 Heyyy guyzz do u know about this fone have a upgrade into kitkat or not....??? ?